The hands free mobility solution! Please note: this price is for online orders only - excludes any assessment, fitting & training. 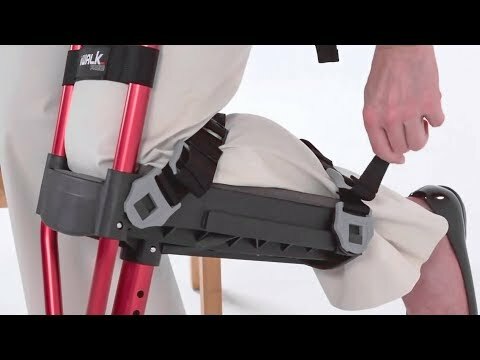 iWalk 2.0 is a carefully engineered, multiple award winning, medical mobility device that ends the pain and inconvenience of conventional crutches. Requiring assessment and training to be used correctly, the iWalk 2.0 is the answer to anyone with a lower leg injury that wants to remain active and have their hands free to continue with everyday tasks or work. 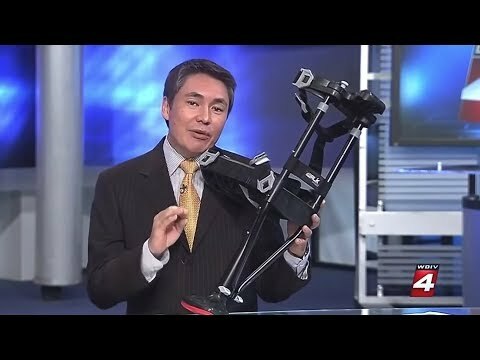 Who can use the iWalk 2.0?